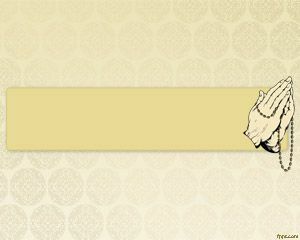 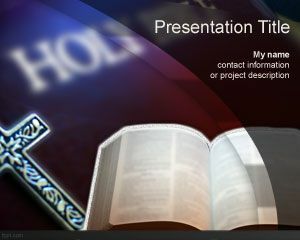 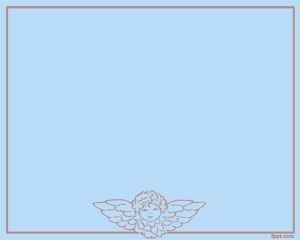 Give a talk regarding spiritual teachings with free religious PPT backgrounds. 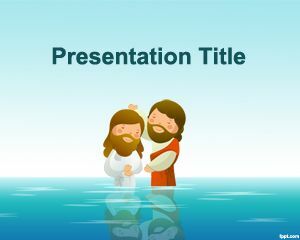 These are not cliche ones, but decent templates regarding Baptism, Jesus, and Islam. 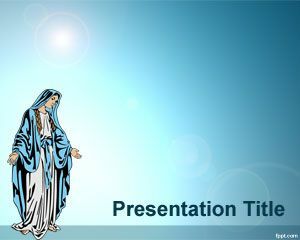 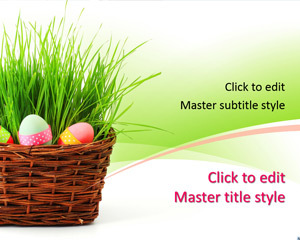 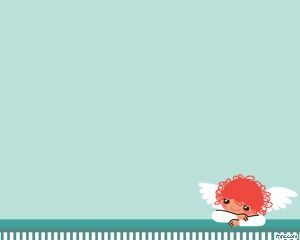 Download free religious PowerPoint templates inspiring prayer, and religious practices. 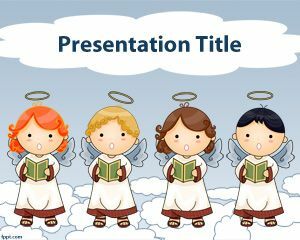 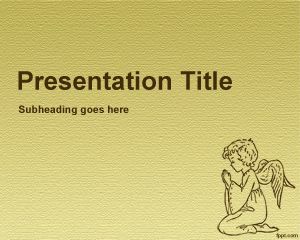 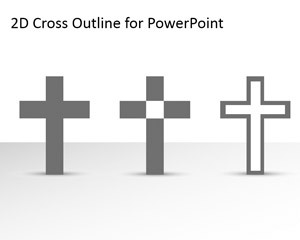 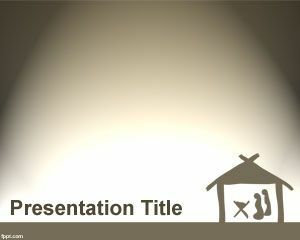 Alternatively, you can give a talk on peace and prosperity with free religious PPT templates.